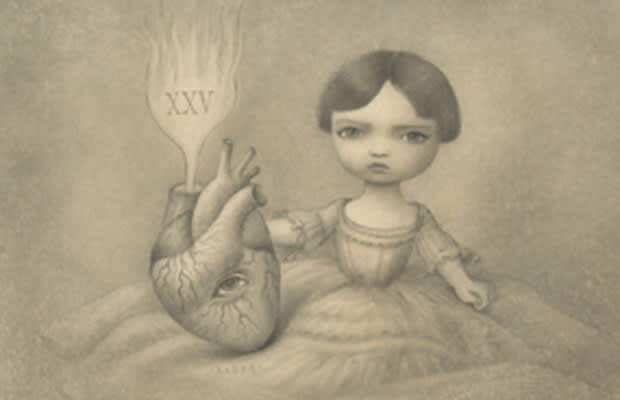 This 25th anniversary show will include more than 250 artists from the gallery&apos;s vast and impressive Rolodex of artists of street art, lowbrow, pop surrealism, and other graphically-oriented genres. If you can&apos;t get to LA, a comprehensive catalog will be published for show. On view October 7 - November 4, 2011.